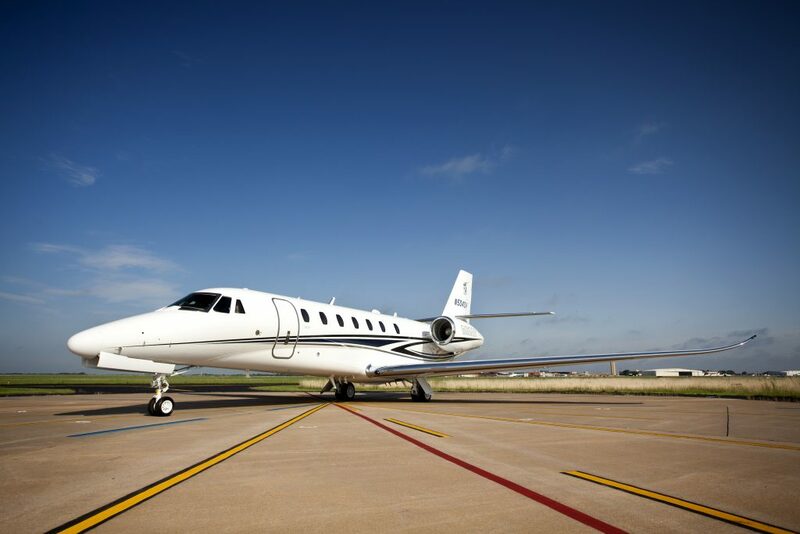 Air Charter Advisors is your source for private charters, jet cards, sales & acquisitions, and more on the Citation Sovereign, Cessna’s corporate midsize jet. 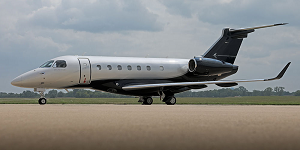 Manufactured by Cessna Textron Aviation, the Cessna 680 Citation Sovereign is an excellent choice for corporate and luxury travelers looking for a private jet combining superior performance, cross country capability, and class-leading space & comfort for up to 8 passengers. 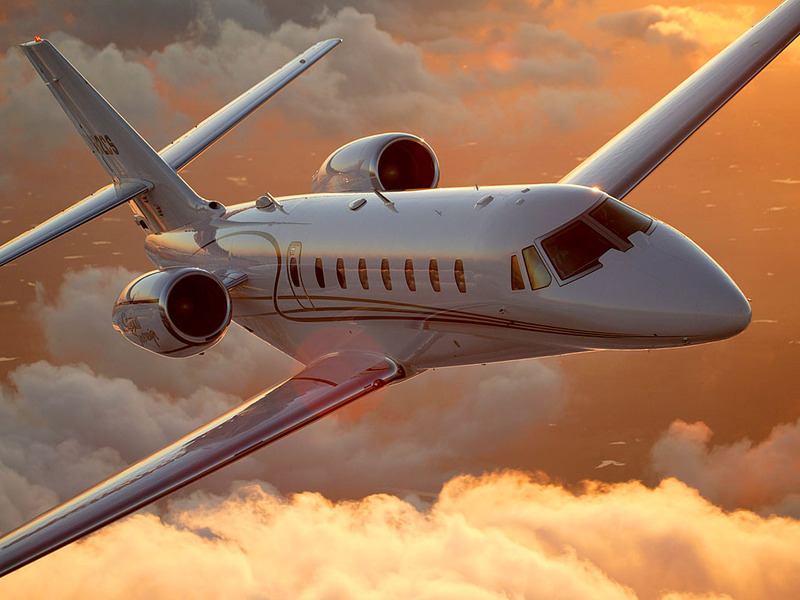 Call ACA at 1-888-987-JETS and speak with our advisors about purchasing an aircraft, becoming a fractional owner, buying a jet card, and on-demand jet charter pricing/availability on the Sovereign super midsize business jet. 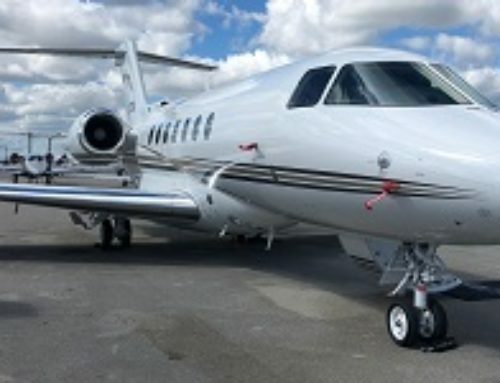 Hourly rates to charter a Cessna Citation Sovereign start at around $4,500* per hour, and will fluctuate based on the aircraft’s year of make, scheduling, and routing, as well as passenger totals, baggage amount, and additional factors. 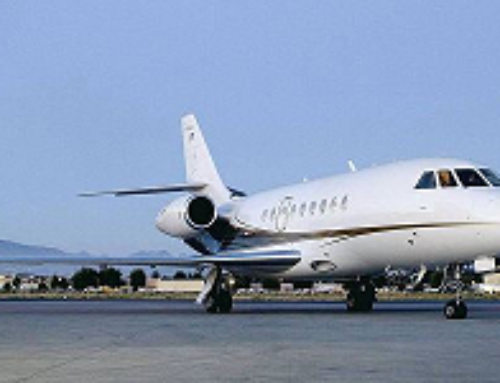 Ask your broker about empty leg availability on planes in your area, substantially reducing your charter cost if one matches your routing. 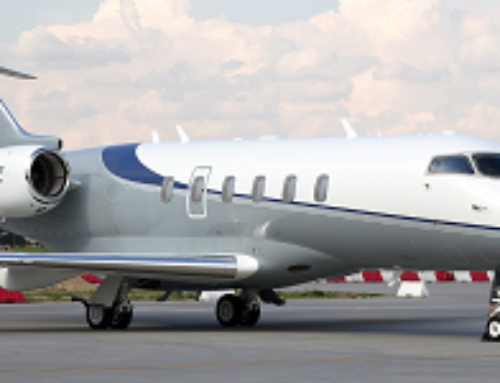 As the demand for the Citation III/VI/VII began to decline, Cessna looked to expand its mid and super midsize business jet line-up. 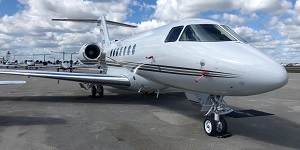 They wanted to enhance cabin comfort, performance, and capabilities while incorporating Citation’s reputation of reliability, high-aerodynamic lift wings for improved runway performance, and near transcontinental flight range to compete with popular midsize aircraft such as the Hawker 800 and Learjet 60. The result is the Sovereign (Model 680), announced by Cessna/Textron aviation in 1998. The aircraft performed its first flight in 2002, and was introduced to the market in 2004. 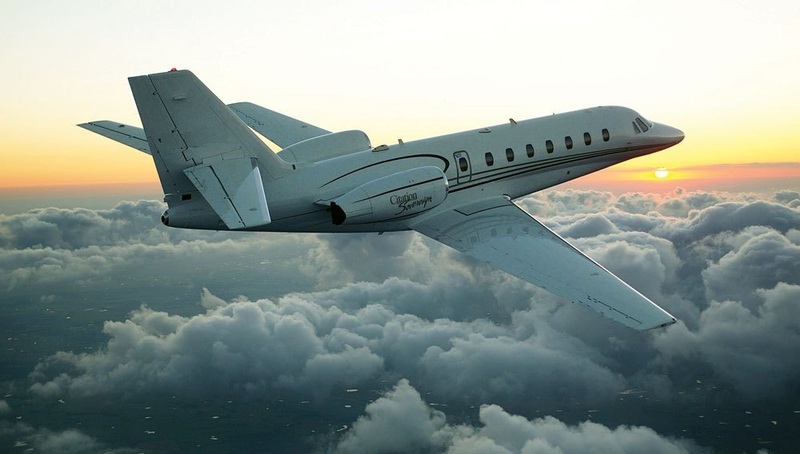 It offers executive jet travelers an attractive midpoint option in Citation family of midsize business jets, splitting the range and cost of the Excel and X. The newest model, the Citation Sovereign+, features advanced winglets to increase range to 3,000 nmi, new Pratt & Whitney 306D jet engines with autothrottles and improved performance, increased full payload, and new Garmin G5000 avionics. The spacious stand up cabin in the Sovereign can comfortably seat 8 plus a flight attendant, allowing passengers to relax in the utmost comfort with all their necessities readily available. Measuring 24-feet in length, the Sovereign’s cabin is the largest in the midsize class, featuring 40 per cent more space than a Lear 60. It also offers the largest in-class baggage capacity, with 100 cubic feet of storage space available. 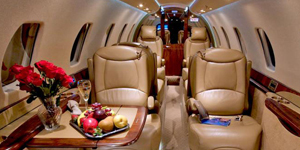 The cabin features a fully enclosed lavatory for private use during long flight, however, frequent flyers might find the galley and lavatory to be diminutive in comparison to larger jets. Other features you can enjoy during your flight include a full refreshment center, multiple entertainment and business amenities. 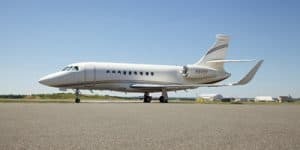 Although it’s named the Sovereign, it excels at shorter runways airport and higher elevations, offering the flexibility to select small private jet hubs as departure/arrival airports, while accessing high-altitude airports some midsize competitors can’t reach. Its outstanding runway performance mainly comes from twin Pratt & Whitney PW-306C turbofan jet engines, capable of departing runways as short as 4,000 feet. Aerodynamically advanced wings also help to reduce runway requirements, and provide a smooth ride with a maximum ceiling of 47,000 feet. 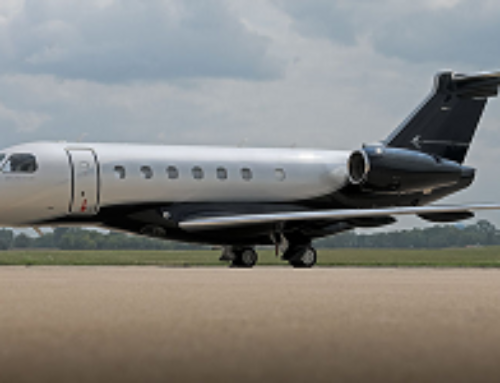 The Sovereign is an ideal option for owners looking for an economical combination of range, speed and runway performance in the midsize business jet category. Its cabin can be described by as an extended version of the Excel, and its baggage space is the largest in its class, allowing you to load up your ski equipment, golf clubs, sound/audio/video devices, and more. The Citation Sovereign+ has recently received EASA certification, with improvements that include an upgraded flight deck featuring Garmin G5000 avionics and redesigned winglets to reduce fuel consumption. The approximate cost of acquiring a Sovereign is somewhere around $14 million, climbing higher based on upgrades, enhancements, and other amenities. Pre-owned Sovereign’s produced between 2004 and 2013 have recently sold between $5 and $9 million on the used aircraft market. 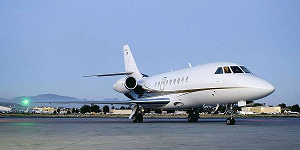 The Sovereign is one of the most economical supermids for charter flights between 4 – 6 hours with 8 passengers on board. 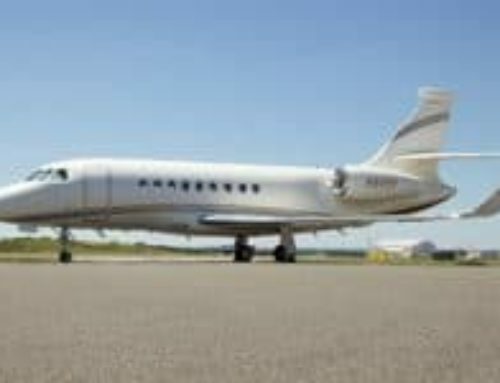 This transcontinental super midsize jet cruises at speeds around 529 mph and reaches a 613 mph max speed, quickly flying up to 8 passengers coast-to-coast for business meetings, conferences, special events, and more. 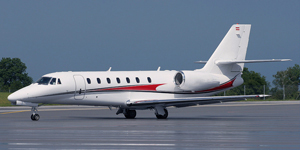 Air Charter Advisors offers a wide rang of private aviation services on the Cessna 680, including private jet charter, jet card programs, aircraft acquisitions, charter marketing, and aircraft management. * Average hourly rates are examples and vary depending on make, model and year; amenities, routing and scheduling/availability, and do not include fuel, taxes, or re-positioning. Pictures are for example only. The age, color, interior layout, hourly rates, specifications, dimensions may all vary between aircraft. All images copyrighted and provided courtesy of Cessna/Textron Inc. unless noted otherwise.